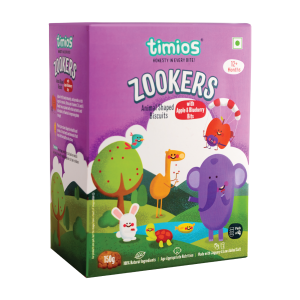 Timios Zookers Apple and Blueberry Bits are made with simple wholesome ingredients keeping the appetite of your little one in mind. 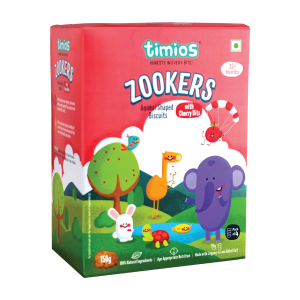 No additives no colours, Zookers Apple and blueberry Bits are enriched with natural fruits and vegetables. 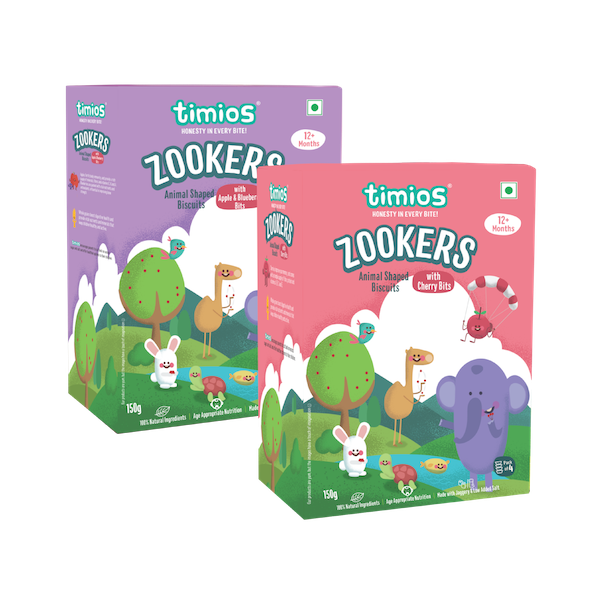 100% Natural Real ingredients, No added flavours and no preservatives. Dissolves easily in your children’s mouth. Tasty& healthy in every bites.